Touchscreens might be convenient to use but there are still plenty of reasons why you’d need to run Android apps and games on your Mac or PC. 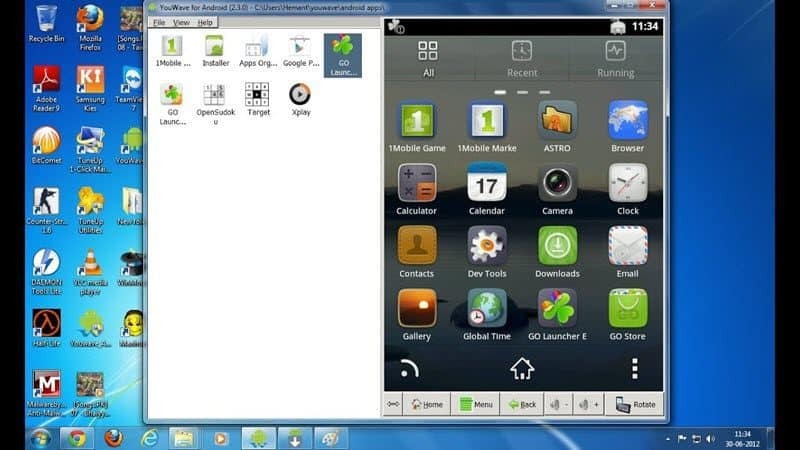 Using an Android emulator can be useful for app developers who want to test their applications, and in some cases Android games can be played with the mouse and keyboard. Regardless of your reason, we can emulate Android on a computer which is why we’ll show you the best Android emulators for Mac and PC below. Before we start, keep in mind most of these emulators are not that easy to install and setup. Some technical knowledge is required although most of these emulators do have setup instructions and even video guides to help you get started. 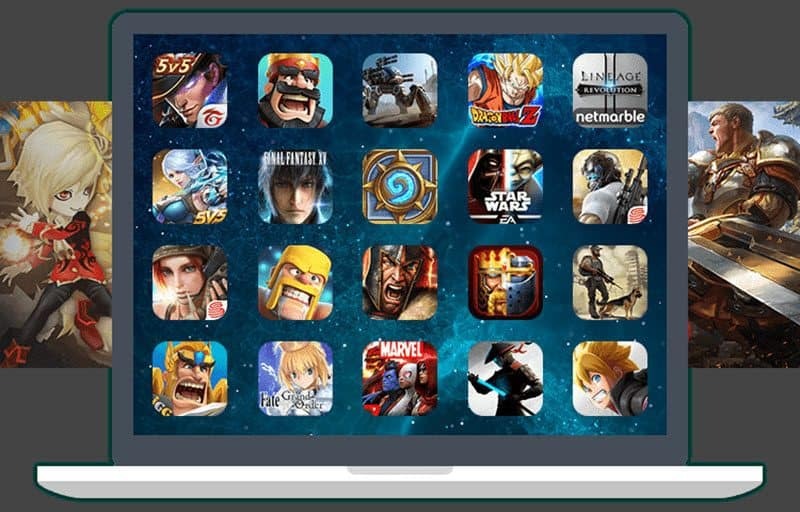 Bluestacks is probably the most well known Android emulator that works on both Windows and Mac OS. It’s been around for a while and still receives updates on a regular basis. 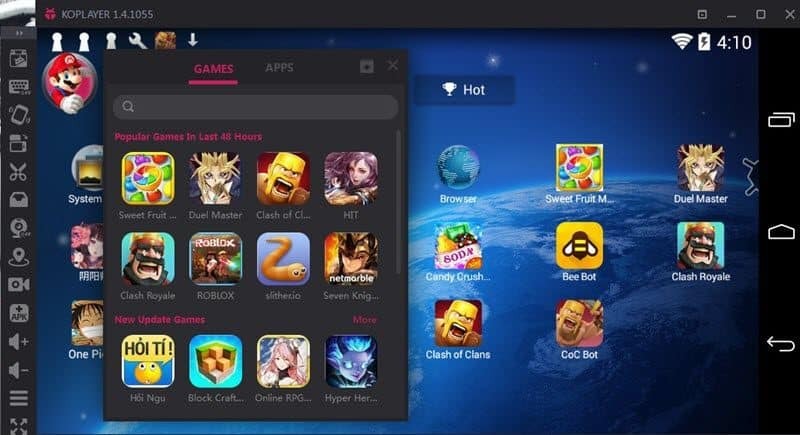 Bluestacks is aimed towards mobile gamers and the one drawback that seems it hasn’t been completely fixed is this particular emulator is somewhat bloated. 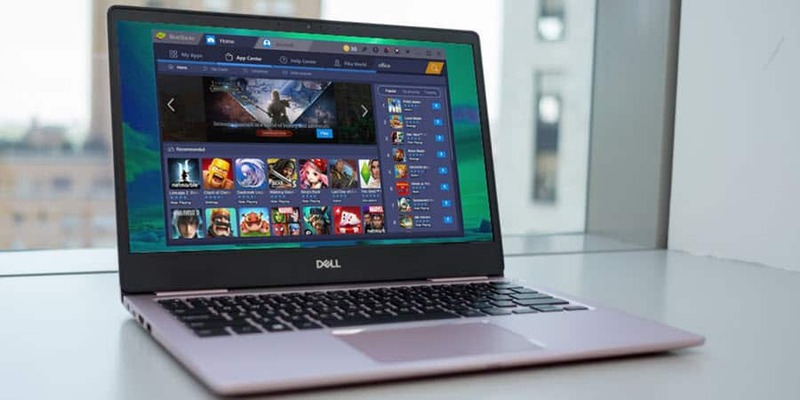 Nevertheless, the latest update has brought in some fixes and Bluestacks comes with key-mapping and presets for various games. The bloat a lot of users complain about is mostly because it’s one of the most feature-rich emulators but the latest update ensures it can run smoothly even on older rigs. 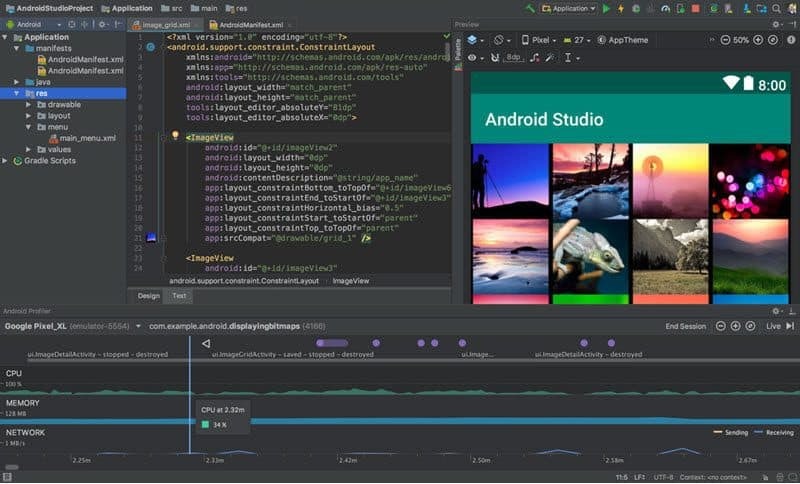 Android Studio is Android’s default development console that includes several tools for developers. Among them, there is also an emulator which can be used to test apps and games. It has a rather intricate setup so it’s mostly suitable for developers. If you’re just a gamer looking for a simple Android emulator your best bet is to check our other picks. KoPlayer is among the newer Android emulators that’s focused on gaming. It provides key-mapping which will allow you to emulate a controller using your keyboard. KoPlayer also provides game recording and uploading capabilities plus it’s easier to install than most other emulators. The program runs in a virtual machine and, in general, doesn’t pose any issues. Xamarin is also an Integrated Development Environment like Android Studio. It can be plugged into Microsoft Visual Studio for a complete development environment and just like Android Studio it has a built-in emulator. As you can see, this one is suitable for developers especially considering the lengthy setup. It’s also worth mentioning that it’s free for personal use. ARChon is not your typical Android emulator. 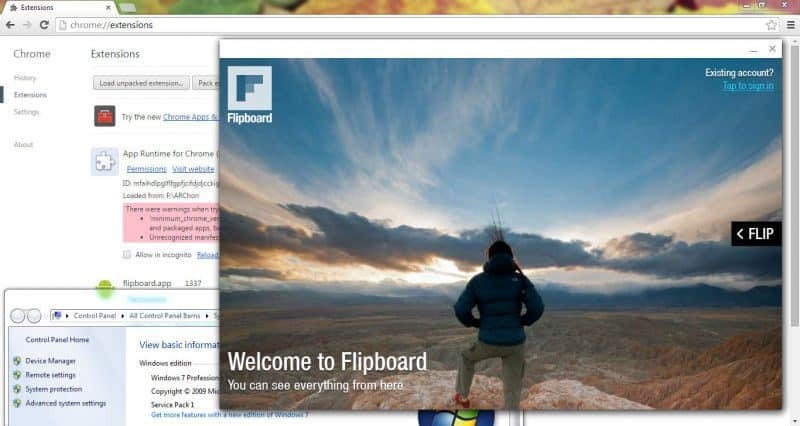 It installs as a Google Chrome exension, allowing you to run Android apps and games in the browser. Nevertheless, support is limited and setting this one up is not easy. Once you install it in Chrome, you will need to get the APKs for the apps and games you want to emulate and load them in. You might also need to use a tool to make the APKs compatible when they’re not among other things. It’s safe to say ARChon is not too user-friendly but since it’s a Chrome extension it works on any operating system in which you can run the browser which includes Windows, Linux, Mac OS and so on. If you want to give it a try check out the download link which is the software’s official GitHub and also provides instructions on how to use it. Must read: If you want to take Android gaming more seriously and want to get rid of the lags and limitations that come with a Windows-based emulator, download Phoenix OS and install it on your PC/laptop. 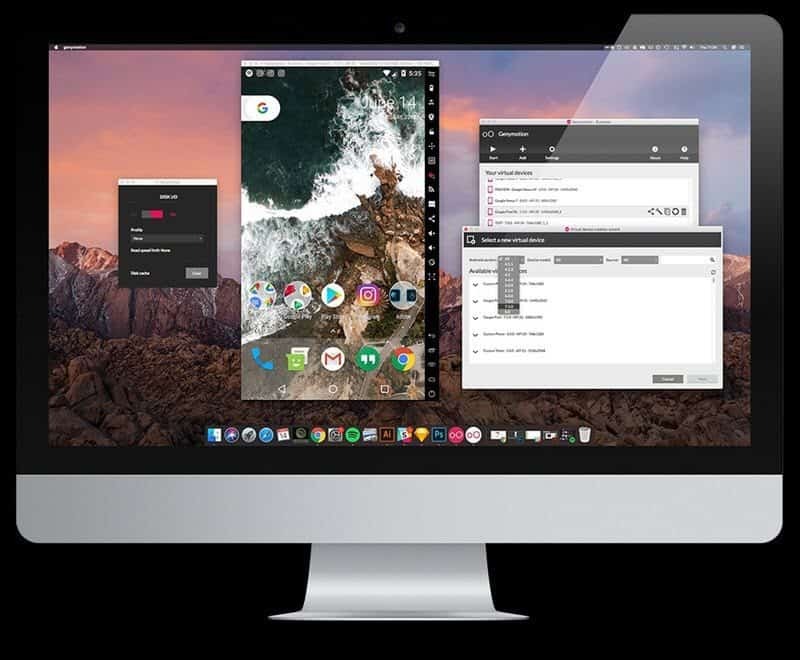 Gennymotion is another Android emulator created for developers as it lets them test their apps on various types of Android devices. It can be set up so that the supported devices run various Android versions and it’s also easy to switch between the virtual devices. This emulator is not suitable for consumer level use but developers will likely find it useful. It’s also free for personal use and it works both on desktop computers and in the cloud. 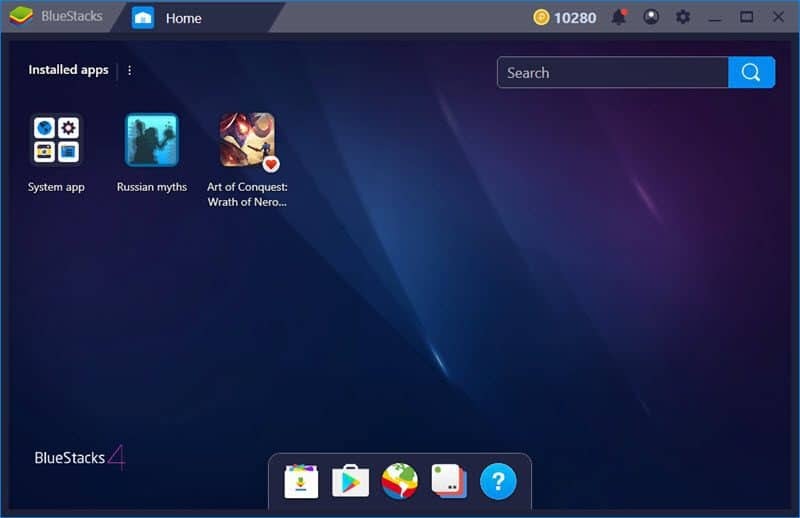 Nox is an Android emulator that’s mainly aimed toward gamers so it bundles essential features like controller support, as well as key-mapping for the keyboard and gesture controls. This means you can assign functions like swipe right to keyboard keys which can be pretty useful since mobile games have been designed to work with touchscreen controls. This emulator is free, works pretty well and it still receives regular updates. YouWave has been around for a while and it hasn’t received an update since 2016 so the free version uses Android Ice Cream Sandwich. You can use the Lollipop version if you pay $29.99 which is a bit on the expensive side considering even that won’t get you to at least a more recent Android version. Nevertheless, the free version of YouWave is excellent for light gaming and productivity, especially if you need an older emulator to run older Android versions. Bliss is a unique Android emulator that can work on your computer through a virtual machine but also via a USB stick. The latter option is recommended for advanced users since the USB installation is even more complicated than the virtual machine one. Even so, it will allow your PC to run Android natively from boot. Some risks are involved and your system might not be compatible so we recommend you perform a full backup of your current operating system before running Bliss from a USB drive. Another good thing about this emulator is it runs Android Oreo, which is pretty recent especially when looking at other emulators. MEmu is another Android emulator that’s quite appreciated by gamers. While most emulators work on AMD processors this one provides specific support fr both AMD and Intel chipsets. It can run Android Jelly Bean, Kit Kat, and Lollipop plus it allows you to run multiple instances at the same time. Since it just received an update in December 2018, MEmu is still being actively developed so we can expect new features and improvements in the future.